When temperatures drop outside, we turn our focus to inside again—it's human nature. Suddenly, balmy evenings spent sipping rosé on rooftops become chilly fall nights cooking stews at home and cuddling on the sofa watching Netflix. As you pack up your beach towels and BBQs for the upcoming season, why not give your living room a quick décor update to make it feel extra snug and cozy for the months to come? In theory, we all want our living rooms to be just a little better styled, a tiny bit cozier, and a smidge more decorated. In practice, however, we often lack the time and budget to really make it happen. Until today, that is, because MyDomaine editors have done all the leg work for you. We asked them what they would buy with $100 at IKEA to update their living rooms, and we weren't disappointed. From glowy lanterns to stylish side tables and cozy throws, they gave us proof that it really is possible to update your living room for under $100. 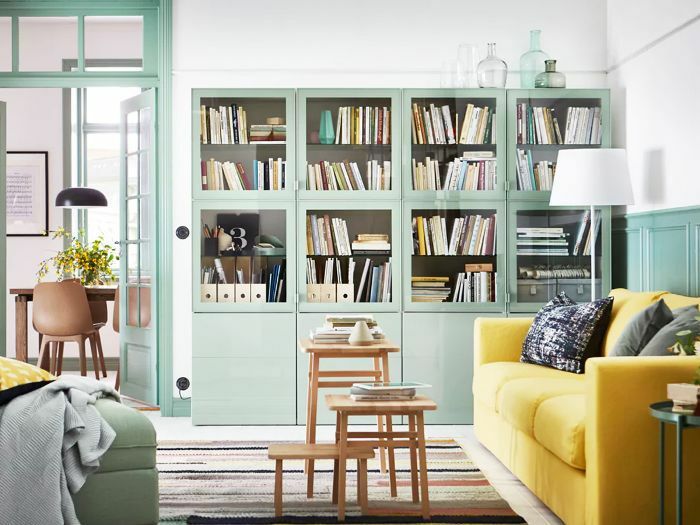 So get your wish list ready—these IKEA living room ideas are editor-approved. With fall fast approaching, I'm already thinking about ways to cozy up my living room. 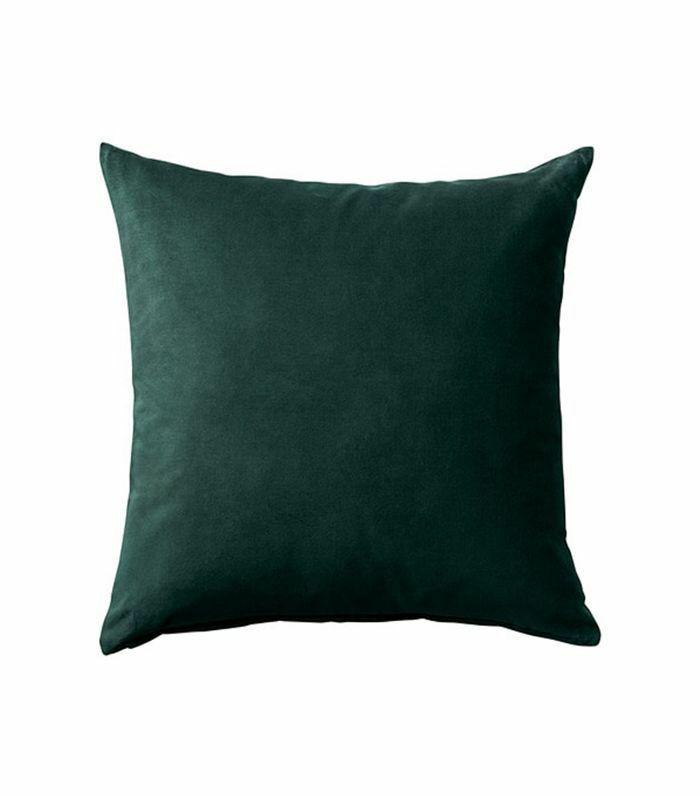 I've been itching to upgrade my throw pillows, so I'd buy a few cushion covers in complementary tones to spruce up the space while staying within my budget. 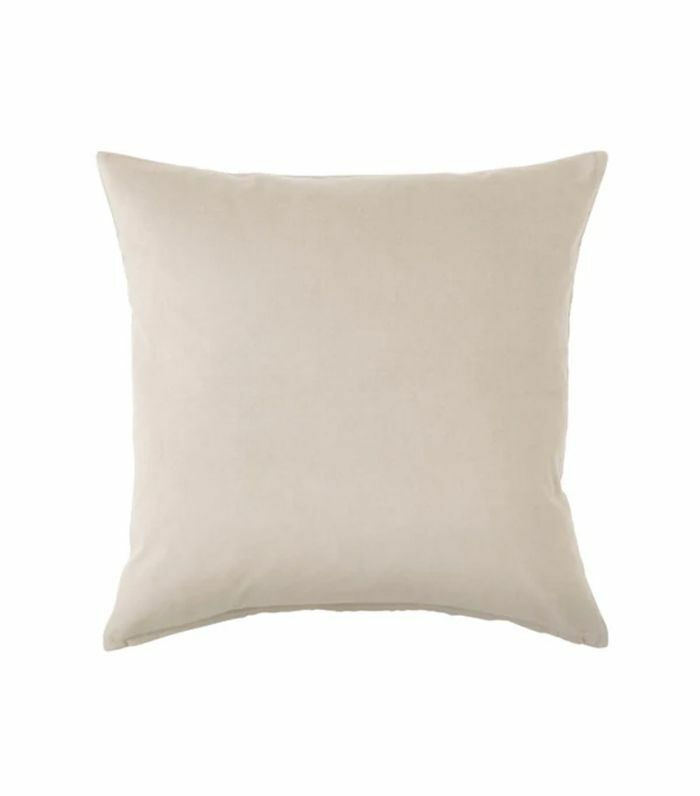 I love the way this neutral color would contrast with the deep green one for a cozy, fall-ready look. 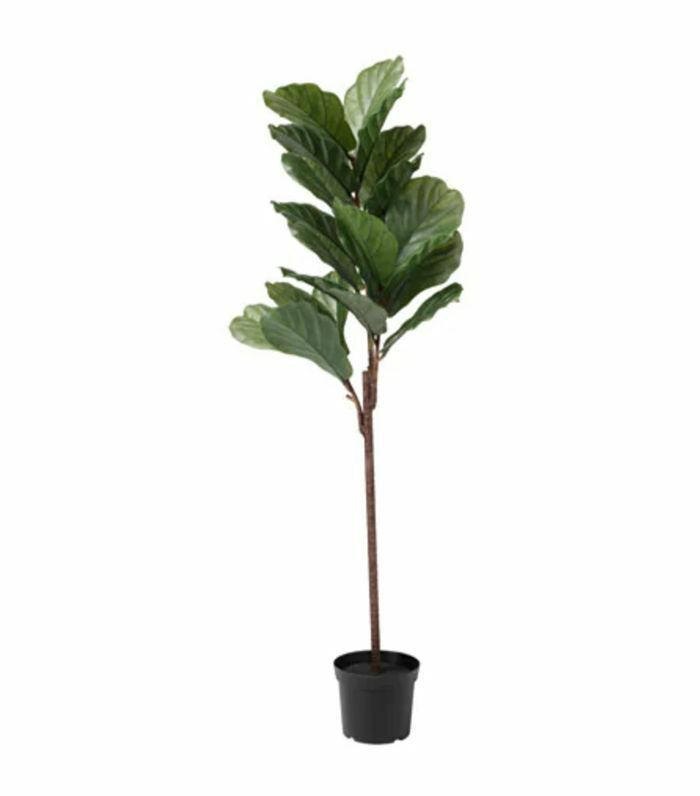 I've also been on the lookout for a plant to fill an empty corner in my living room in between my TV console table and patio window. I'd have to go with a realistic-looking artificial tree because there are already a few succulents in my apartment that prove I'm not ready to keep a real plant alive just yet. 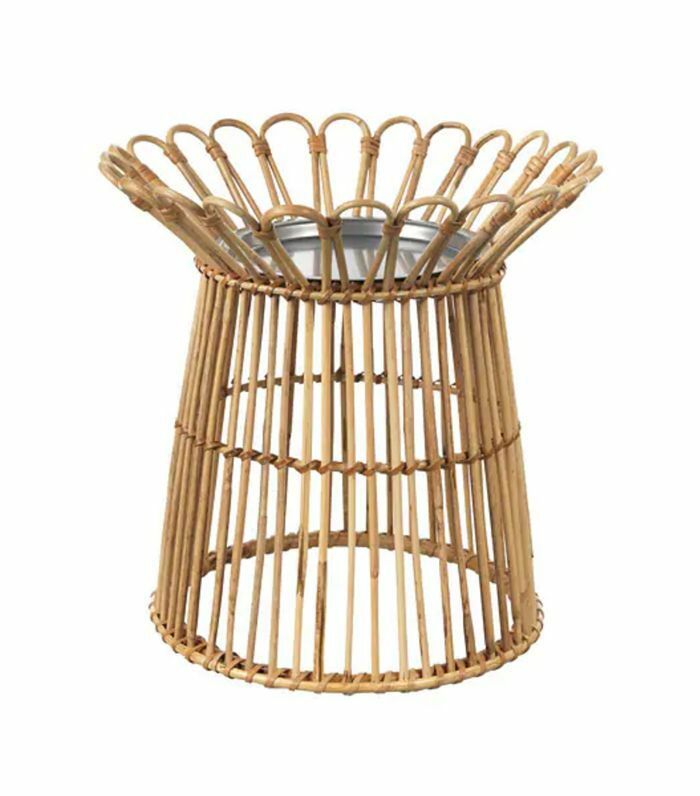 To finish up my living room refresh, I'd buy this stylish plant stand to tie the space together. 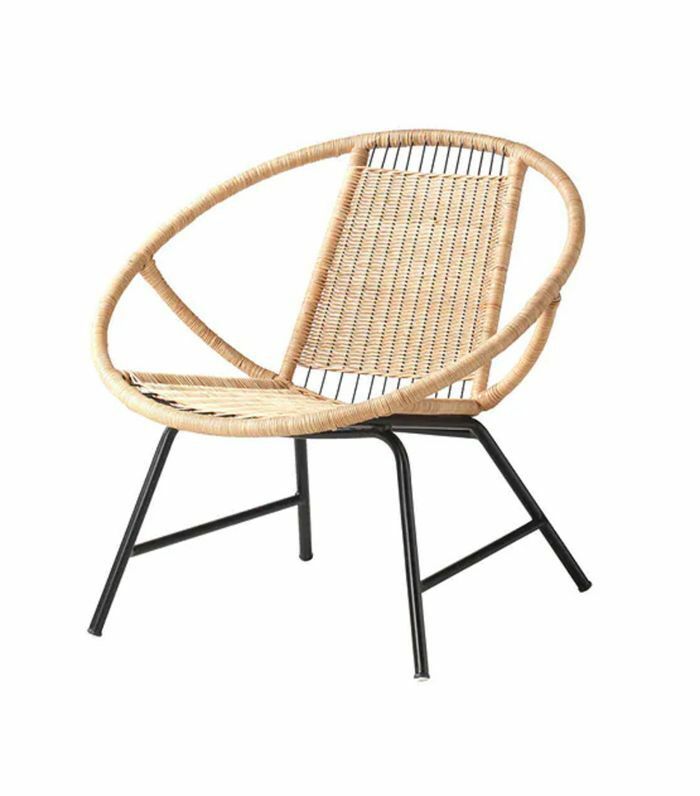 The rattan trend doesn't seem to be going anywhere, so I'd pick this '60s-inspired piece to prop up my new faux plant. My apartment is largely black and white with a few neutrals and blue accents. 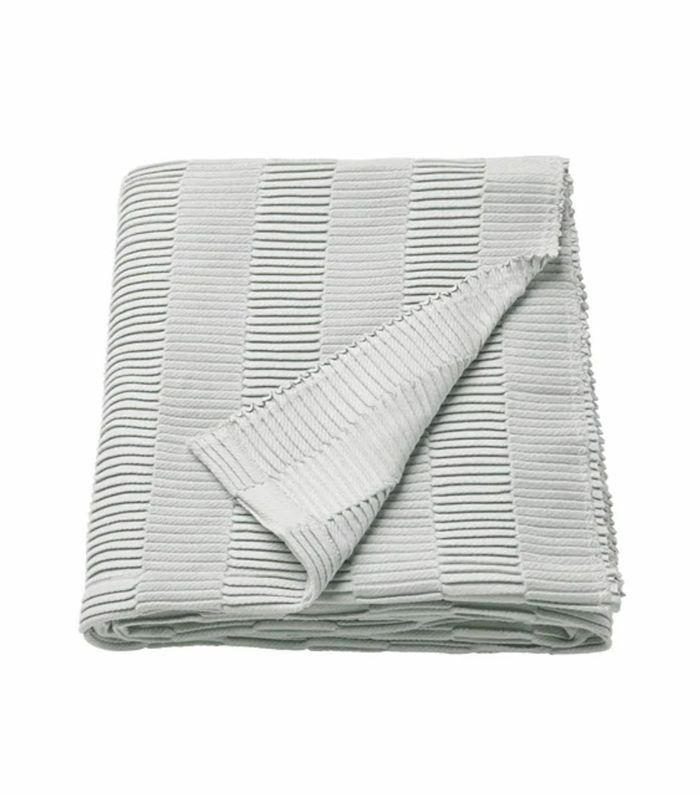 I think this throw would be the perfect addition to the space, and at $5, you really can't go wrong. 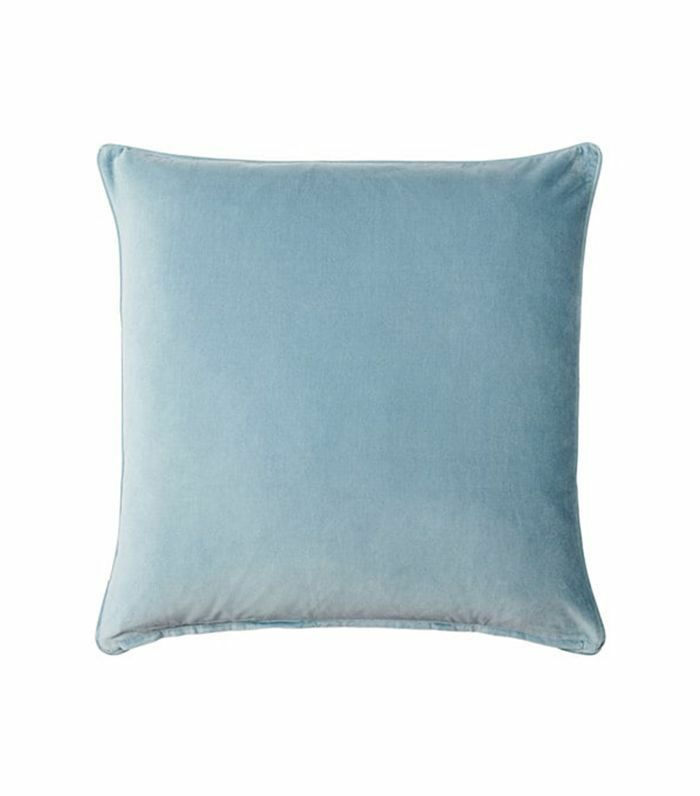 The ottoman in my living room is this exact color, so adding a few pillows on my cream and tan leather sofa would be the perfect fall/winter addition. 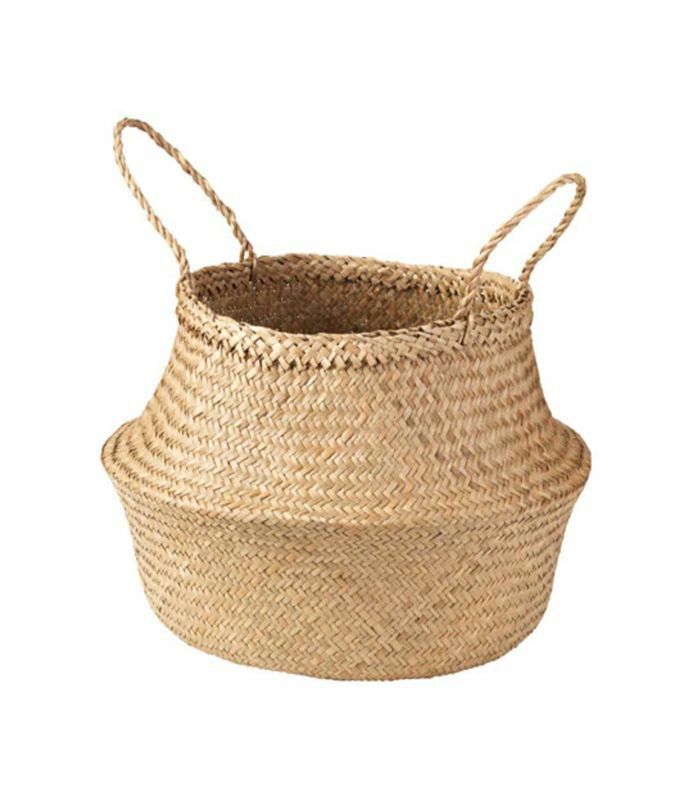 I'm a little bit of a throw and pillow hoarder, so this chic basket would be perfect to store extras for guests when they visit. 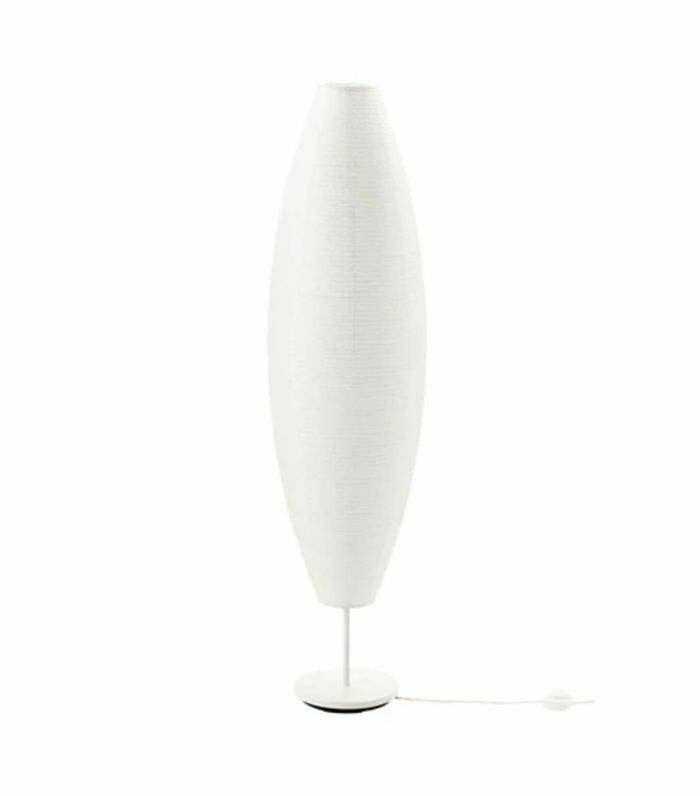 I'm having a major Noguchi lantern moment, but since my ceilings are too low, this floor lamp is just the thing I need. I like this low-to-the-ground, casual chair. Not only does it look cool, but it's also super versatile and easy to style in multiple ways, whether it's in the living room or as an accent chair in the bedroom. I'd style it with a throw pillow or blanket to add some color and make it more comfortable. 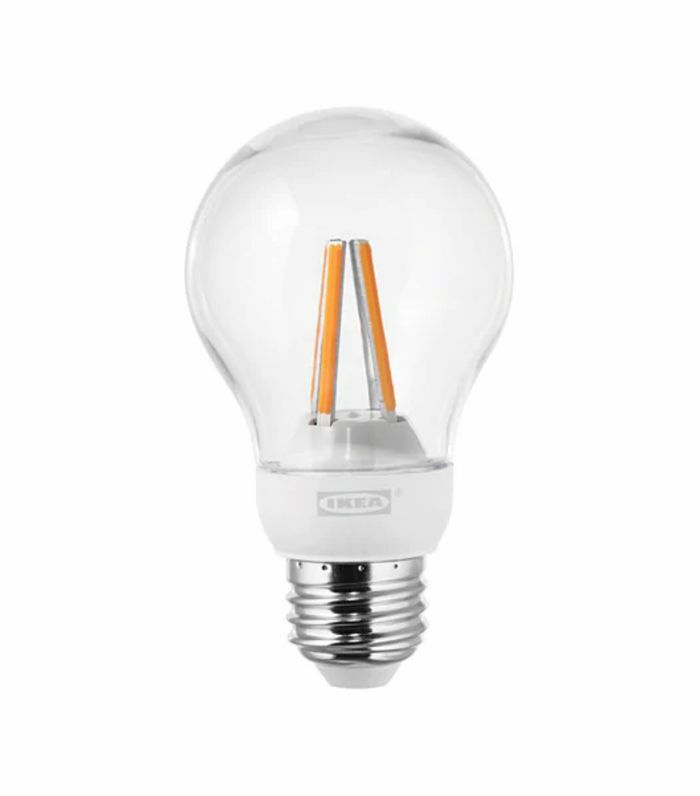 With only $20 left to spend, I think it'd be wise to just stock up on a ton of extra dimmable light bulbs. I'm always running out. 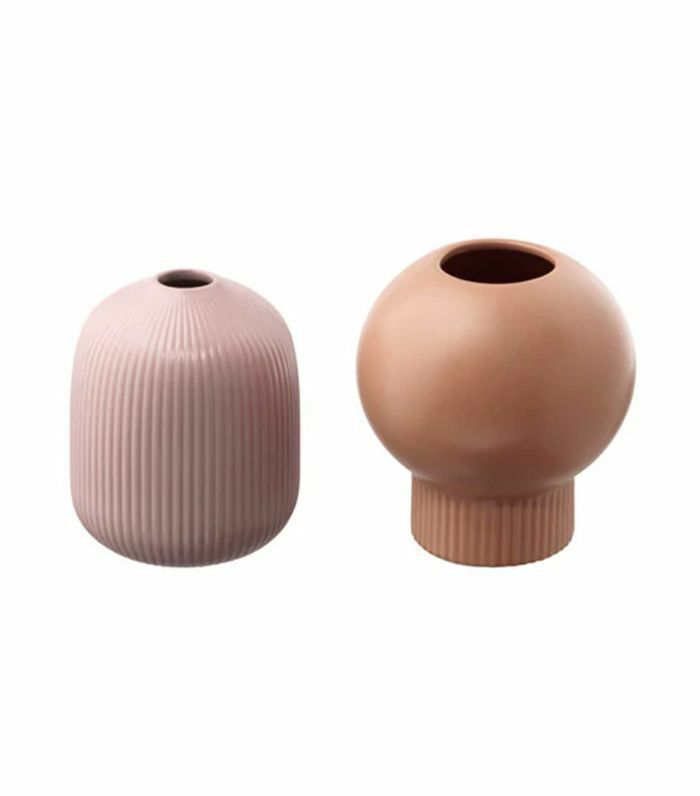 I saw these little guys at a recent press preview for IKEA's 2019 catalog, and they're so cute. You can't really go wrong with just $6. I love the sleek, matte look of this tray table in black—it's a stylish, functional, and affordable find for any living space. My apartment is quite literally brimming with plants—I absolutely love the pop of color they add to any space. 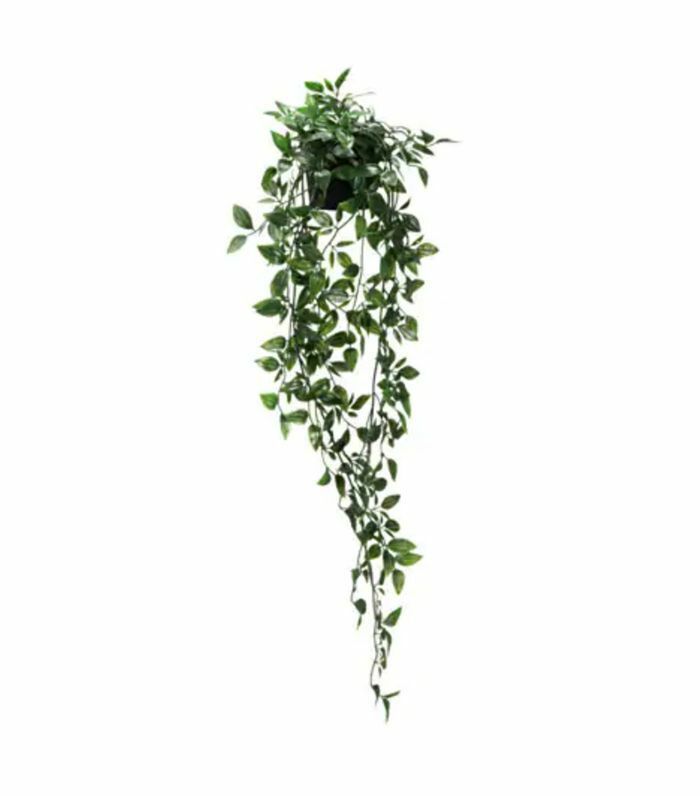 For just $10, this artificial plant adds that touch of greenery, without the additional work of keeping it alive. 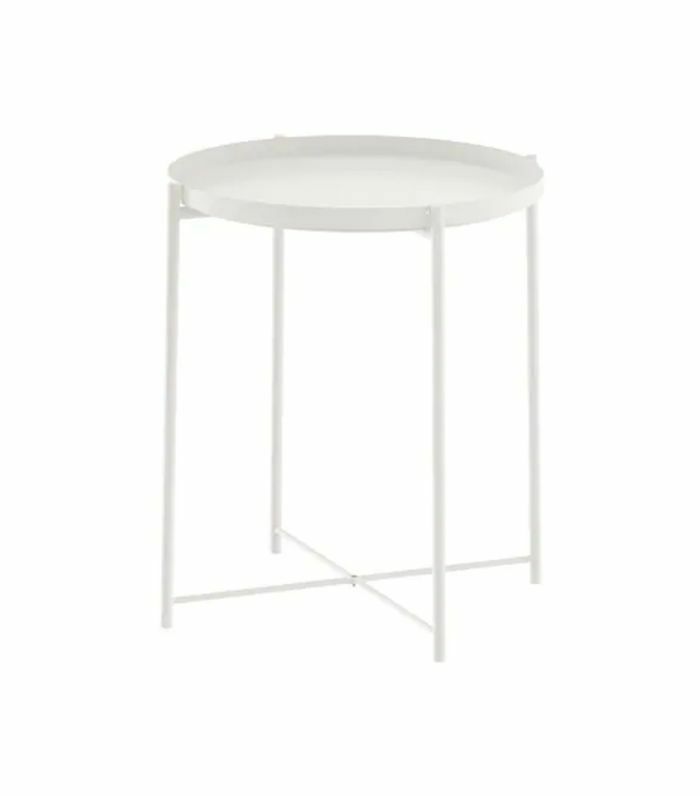 I've been looking for the right side table to fill an awkward gap between my couch and my living room wall for some time now. 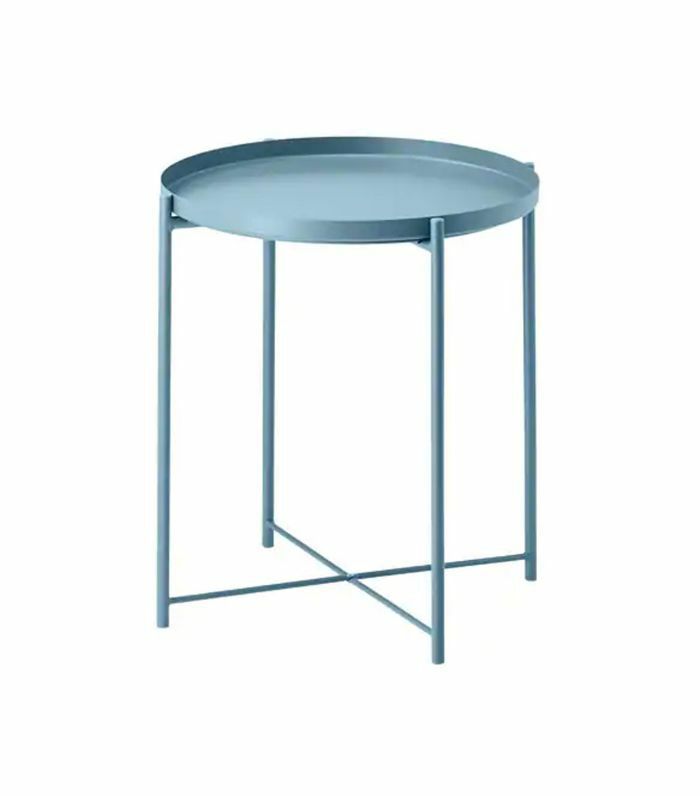 When I laid eyes on this $20 IKEA find, I knew that it was The One. 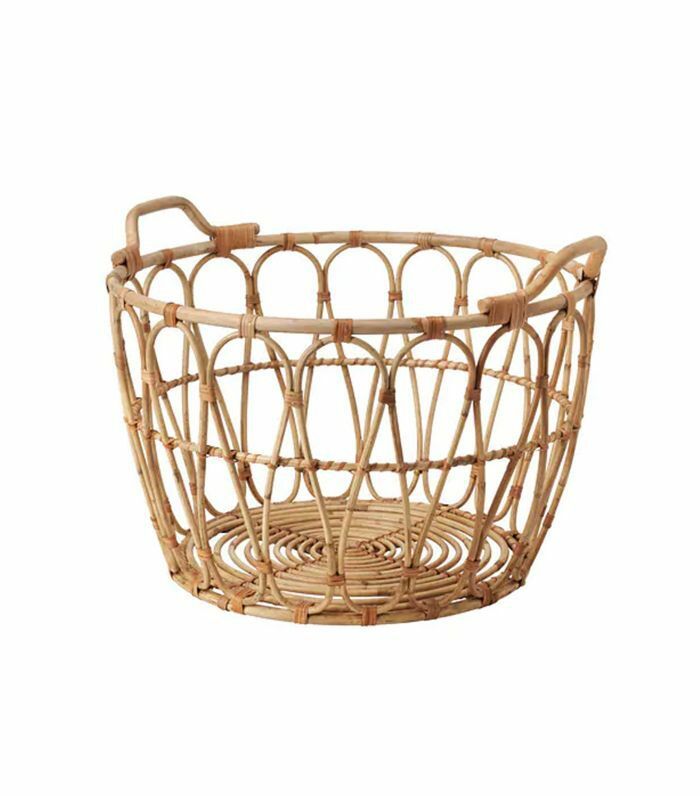 The part of me that's not ready to part with summer yet persuaded me to add this seagrass basket to my cart. I'll consider it a piece of transitional décor to ease into autumn. Is it really fall until you've tossed a chunky throw over the couch? 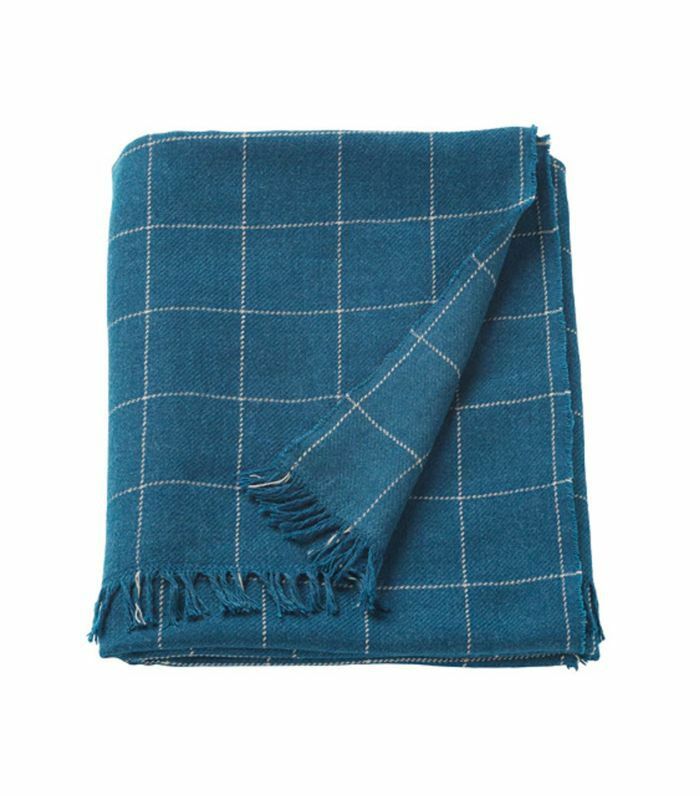 This $30 blanket makes a compelling case for breaking one out early this year. 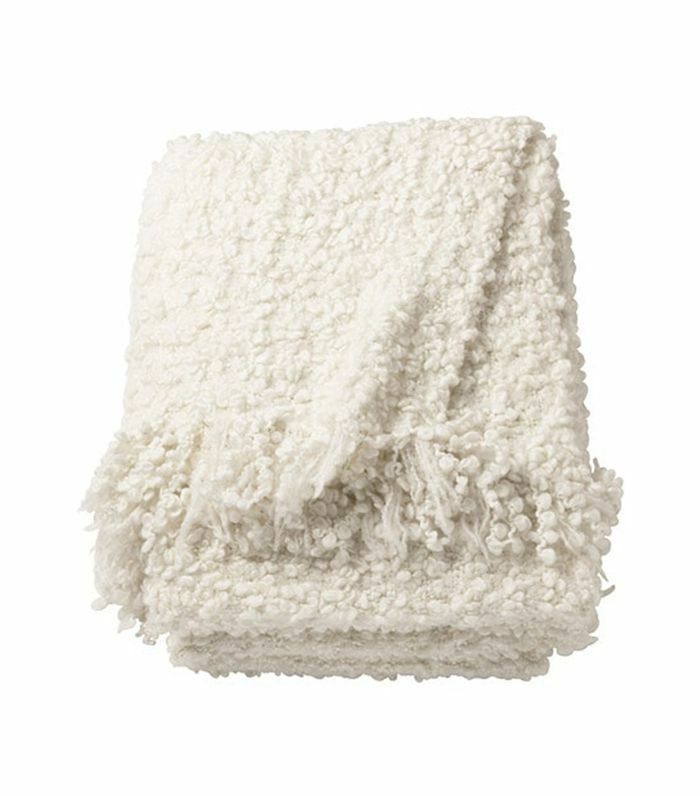 A simple textured throw is an affordable way to update with the new season. I love having one hanging over my sofa because it looks cozy and actually comes in handy when I want to snuggle on the weekends and binge Netflix. 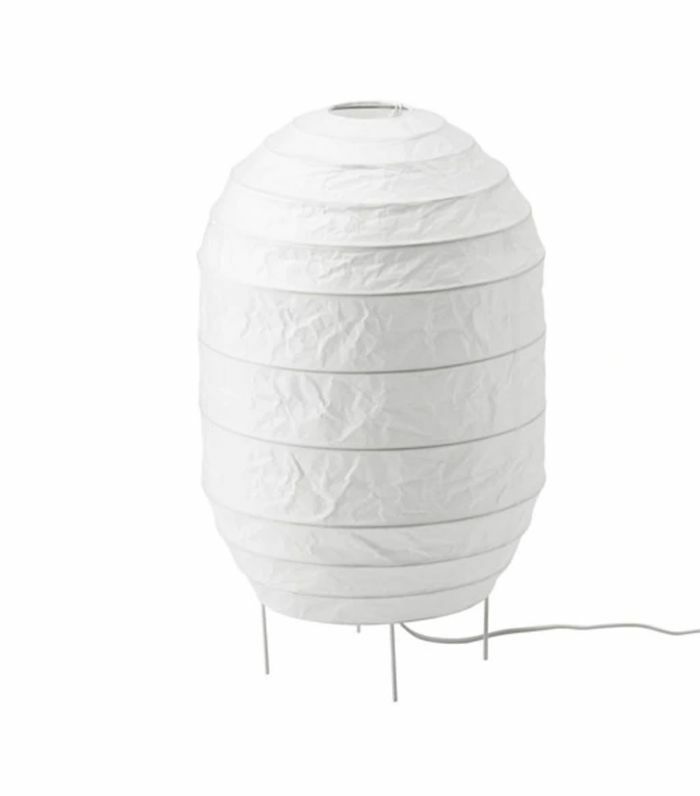 Every living room can do with some warm lighting, and this lantern will glow softly in any dark corner. It's small enough to squeeze next to a sofa in studio apartments and light up those moody fall nights. There's nothing like texture to bring a living room to life and a simple sheepskin throw will bring it like nothing else. 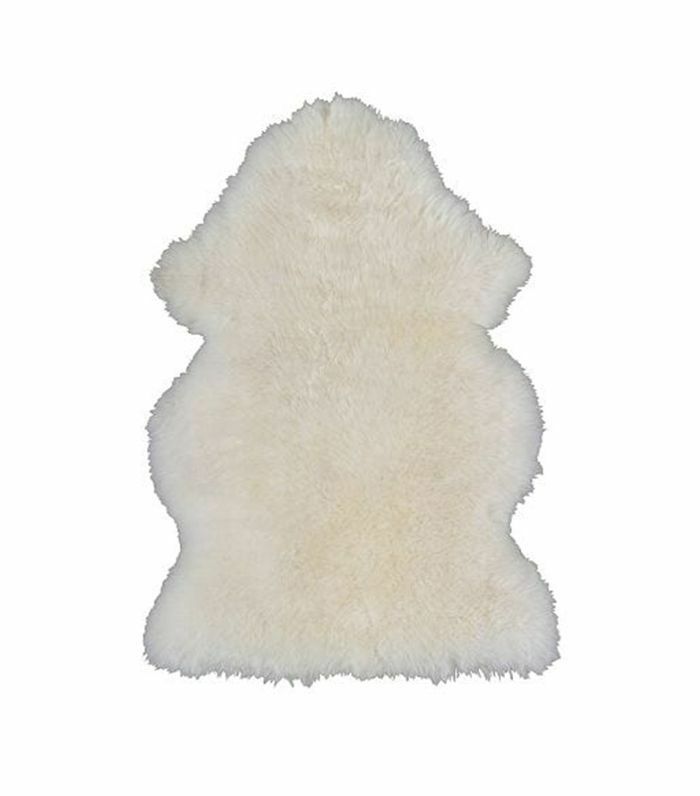 I love it draped over an accent chair or across a bench for added comfort and warmth. Subscribe to our newsletter for more affordable décor and living room ideas.